BUYING a new car could prove to be one of the costliest days of your life if you don’t do your homework and crunch the numbers first. The allure of easy finance and low monthly repayments can soon be shattered by the reality that the car of your dreams might end up costing more than twice the sticker price. Convenience car shoppers wanting deals where no cash changes hands commonly get caught out paying too much for a new car and accepting too little for their trade-in. 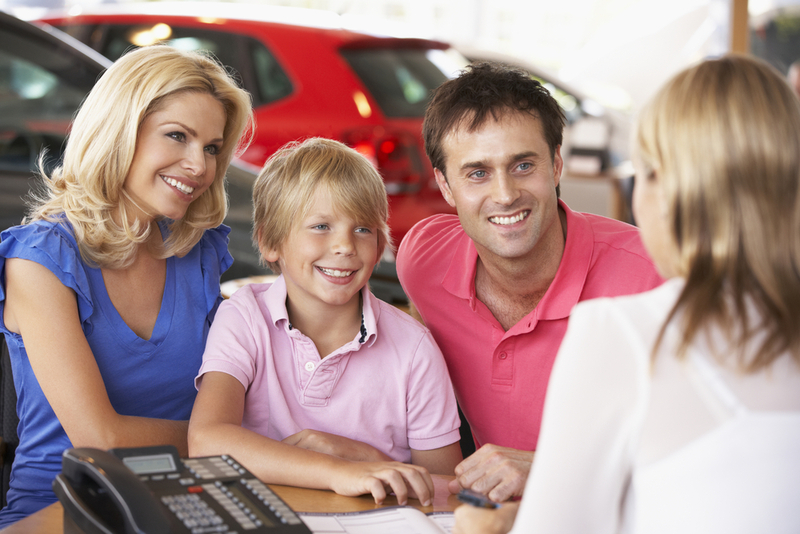 Smiles all round: Car buyers would frown on some tactics used by car dealers. Many get trapped in loans that have hidden balloon payments, as well as fees and charges rolled in that aren’t immediately obvious. Not including the cost of insuring a vehicle and adding this to the loan. Not including other on-road costs like registration, stamp duty and transfer fees. Not revealing the true interest charges. Not revealing the total cost of paying off the car over the period of the loan. But there are some simple ways to protect your interests and save huge amounts on the costs of buying a new car. Check out all the finance options: Banks and car finance companies might provide better value loans. Depreciation: Think of how much the vehicle will be worth at the end of the loan. Total cost: Calculate how much you will pay over the life of the loan. Cooling off period: Walk away from the deal if you aren’t sure. 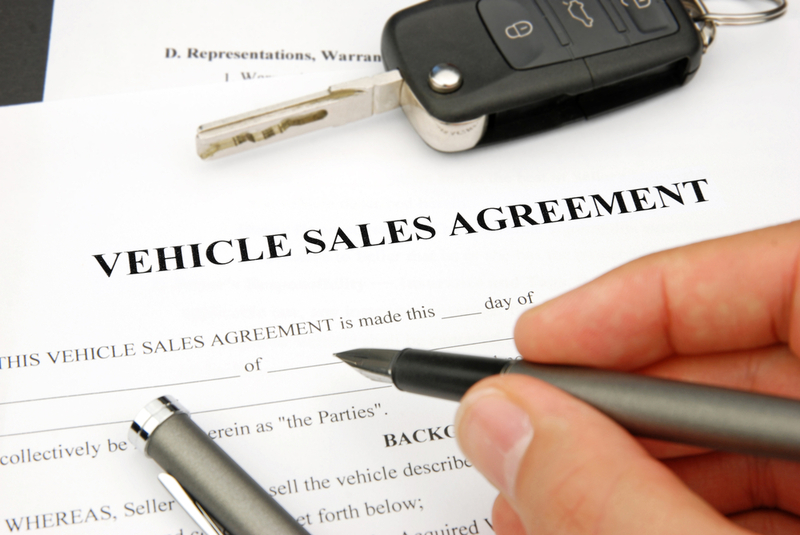 Sell your car first: Shop for a new car with cash in your hard and negotiate hard on the price of the new car. Huge discounts can be negotiated on the sticker price if you shop around and don’t get lured into a finance deal that isn’t entirely transparent. Buy a late model used car instead of new: A personal loan on a one or two-year-old model might be a better option than buying new on dealer finance. Some cars depreciate up to 50% in the first two years, losing less of their value in subsequent years as a ratio to the total cost. Buying a near new car at a huge discount to new prices means you pocket the savings at both ends of the buying cycle. Canstar analyst Chris Groth said big balloon payments can reduce monthly repayments but leave owners out of pocket in the long run. “Say you buy a one-year-old Commodore for $26,250 at a rate of 10 per cent over five years, your monthly repayments will be $553.13. That’s $304.56 extra a month in your household budget [compared with the new model of the same car] and you own the vehicle outright at the end of the term. Over five years, you would be $12,118 better off,” he told the Sydney Morning Herald.